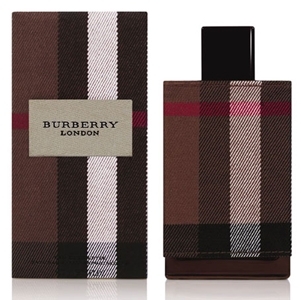 British fashion brand Burberry was founded by Thomas Burberry in 1856. 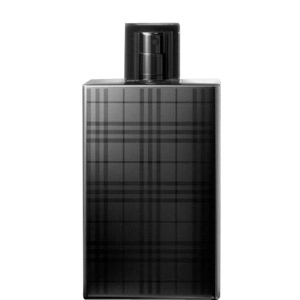 At first they specialized in rainwear, but Burberry eventually branched out into fashion and accessories, building on the incredible recognition of their emblematic plaid, the Nova Check. 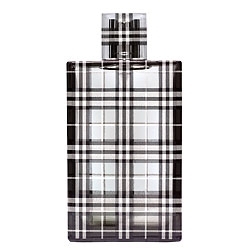 The company’s first fragrances appeared in the 1990s, with two duos: first Burberry, then Weekend. 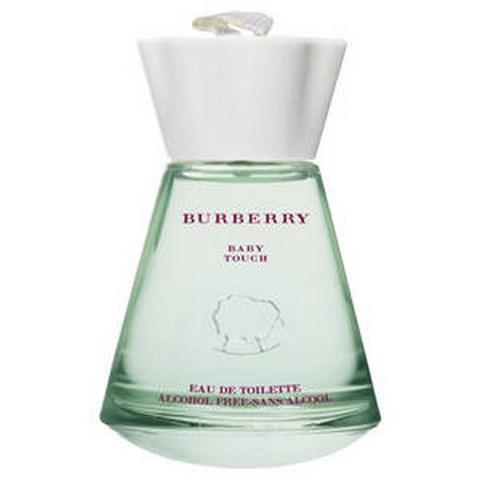 Formerly seen as classically British, even conservative, their style has come into favor with fashionistas, particularly since Christopher Bailey’s reign as artistic director. 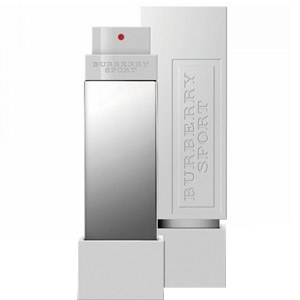 Burberry has also continued to strengthen its position on the fragrance market: the Touch duo came out in 2000, then came Brit and London. 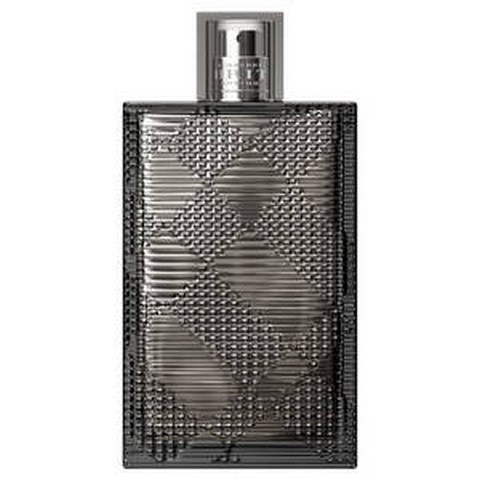 In 2008, the brand targeted a younger market with a new fragrance, THE BEAT. 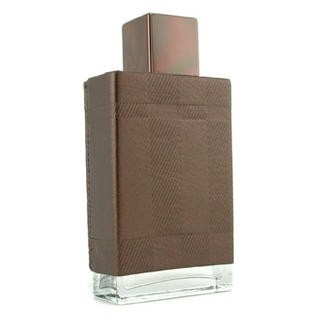 "A fresh, woodsy Oriental composed by Antoine Maisondieu (Givaudan). 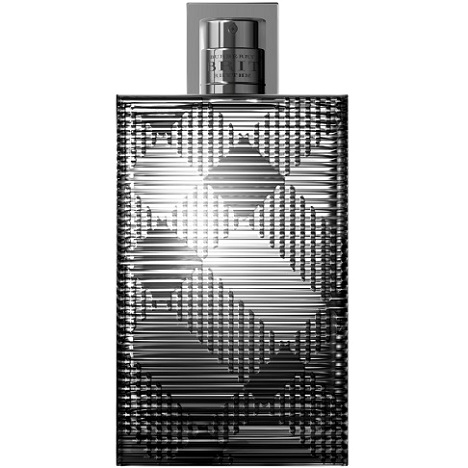 Lively with citrus at the top,..."
"This winter edition of Brit for Men opens with a symphony of green, aromatic and lavender-inflected..."
"This composition for women opens with fresh and spicy tonalities of citrus and cinnamon. 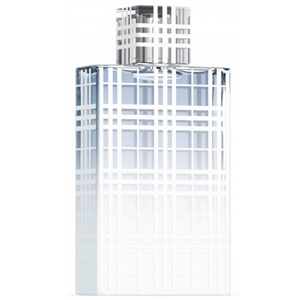 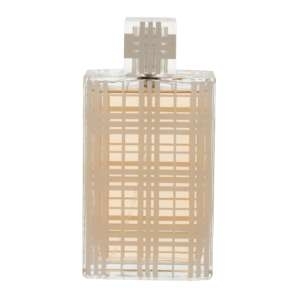 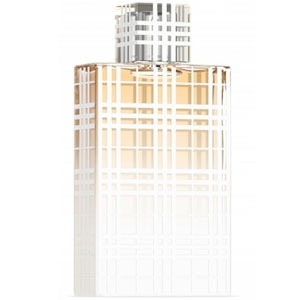 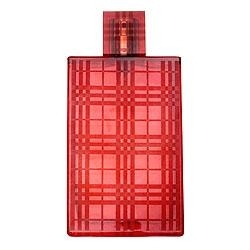 The heart..."
"The Burberry Brit fragrance has been reinterpreted with extra voluptuousness, elegance and warmth,..."
"This zesty scent opens with citrus fruit and spicy notes. 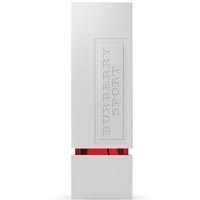 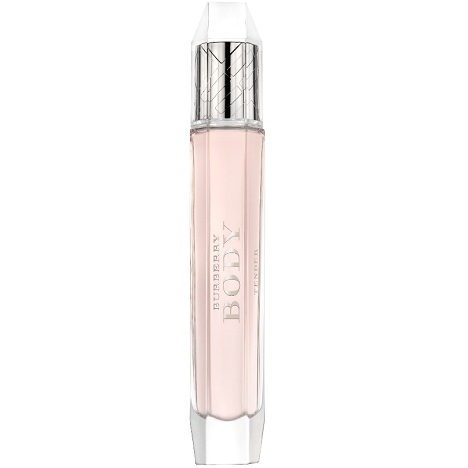 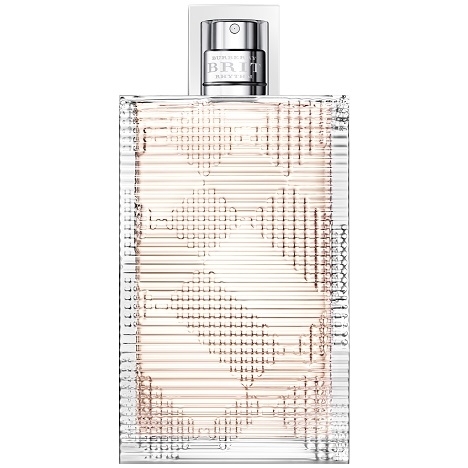 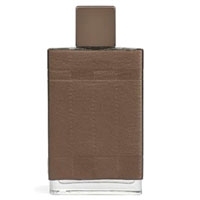 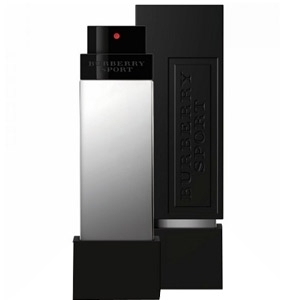 The heart reveals waves of cedar, rose..."
"Burberry Sport Ice for Women is like an icy floral bouquet. 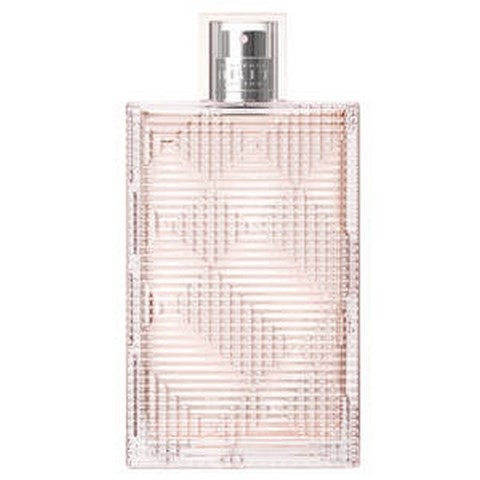 The perfume opens with dazzling notes..."
"The fragrance’s citrus-and-fruity opening yields to an aromatic heart composed of thyme, juniper..."
"The fragrance opens with sparkling notes of orange and mandarin. 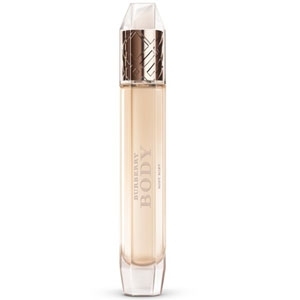 In the heart you’ll find a..."
"A amber-woody-spicy creation with a lively and sensual opening of cinnamon leaves and pepper. 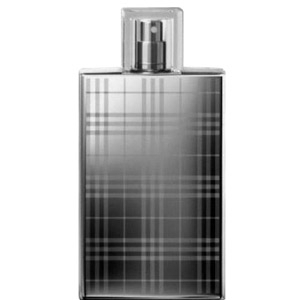 At..."
"A blend of woods and spices is set off with fresher notes like bergamot, lavender, apple and..."